If you checked out my last post (my concert experience seeing Halestorm! ), you probably saw this feature coming. 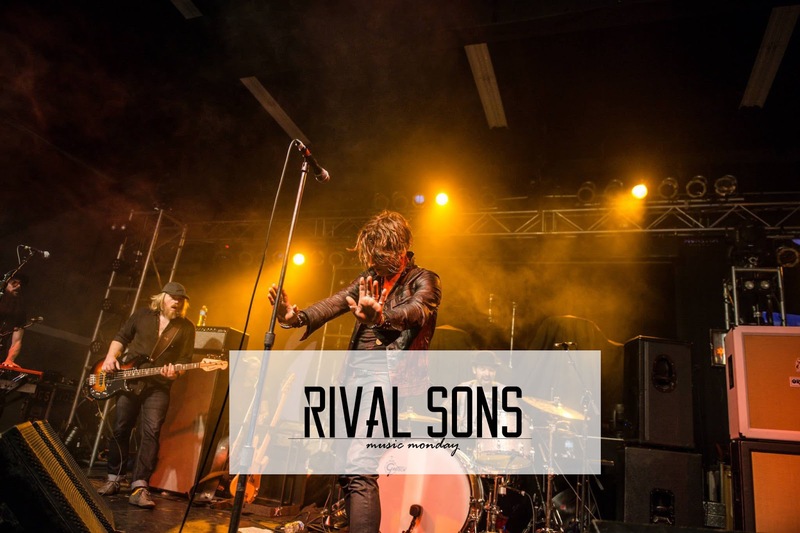 I mentioned that I'd discovered a new favorite band, and today I'd like to introduce Rival Sons to you! My first thought when I saw their lead singer take the mic was: "He has cool hair." Then he opened his mouth and the first few notes of Electric Man started. Let's just say it was an electrifying performance that carried throughout their whole time on stage. Take a listen to this talented band from the UK and tell me what you think! PS: I've got some exciting news - I finally started vlogging! Please check out my first ever video below and if you'd be so kind, click on over to Youtube and leave a comment letting me know what you think.